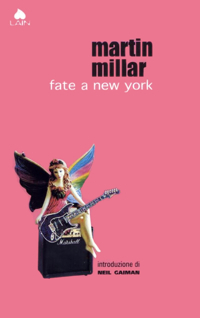 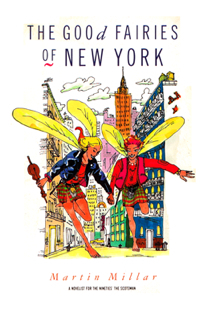 Errant Scottish fairies Heather and Morag arrive in New York to cause chaos. 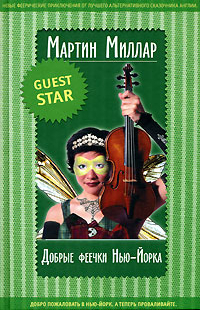 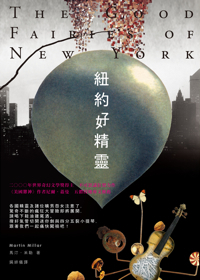 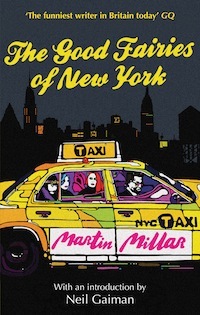 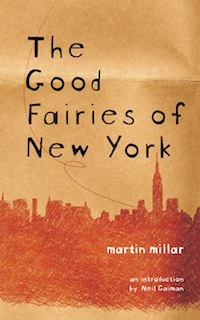 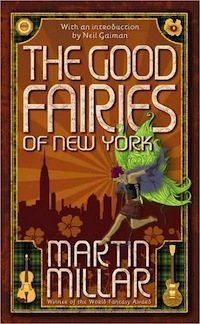 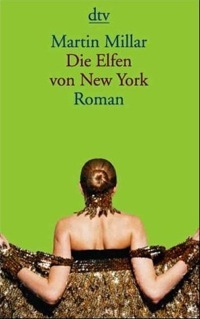 The Good Fairies of New York is published in Britain by Piatkus. 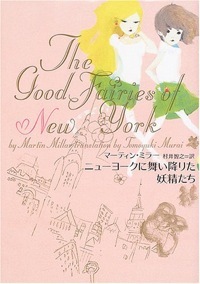 It has been widely translated. 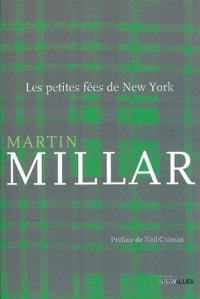 Here are some covers from around the world.